Born as the daughter of poor Afghani parents, Nasima's position in society is already compromised. So she has been raised as a boy since the age of five to improve the family’s social and economic standing in the community. When Nasima is forced to abandon her employment and education in order to (re)learn how to be a girl so she can marry, she must confront her past relationships and future traditions to discover who she truly is. Winner! 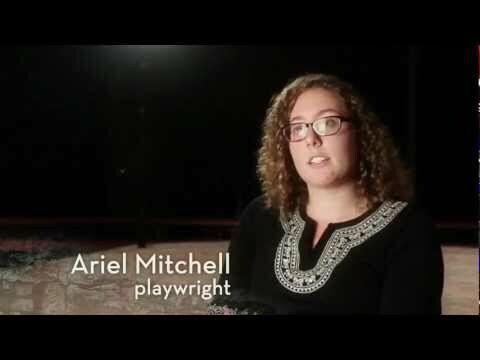 2013 Harold and Mimi Steinberg National Student Playwriting Award. Third place winner for the David Mark Cohen Award. Somewhere in the Afghanistan. Modern day. The original production at Brigham Young University was cast with an ethnicity blind cast. A Second Birth received its world premiere at Bringham Young University's Department of Theatre and Media Arts in September of 2012.